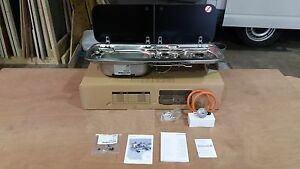 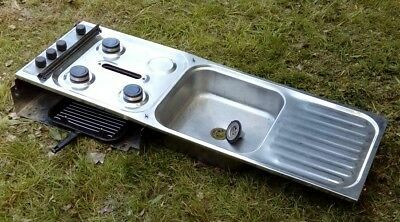 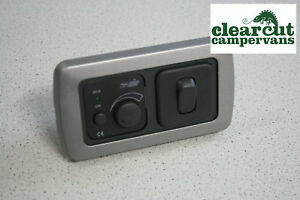 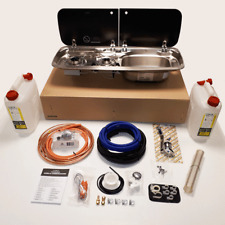 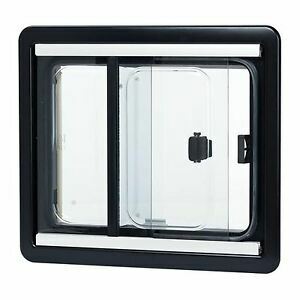 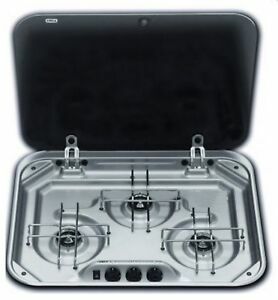 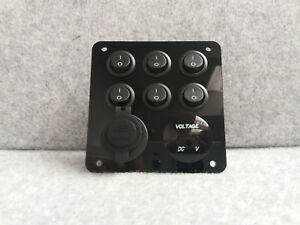 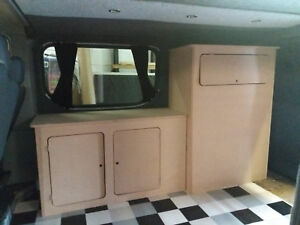 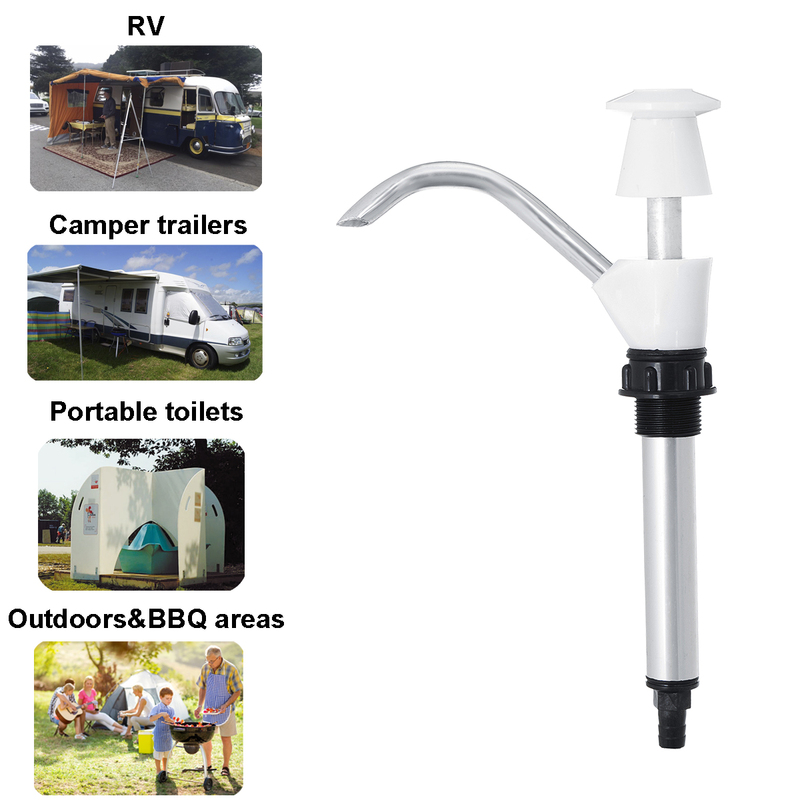 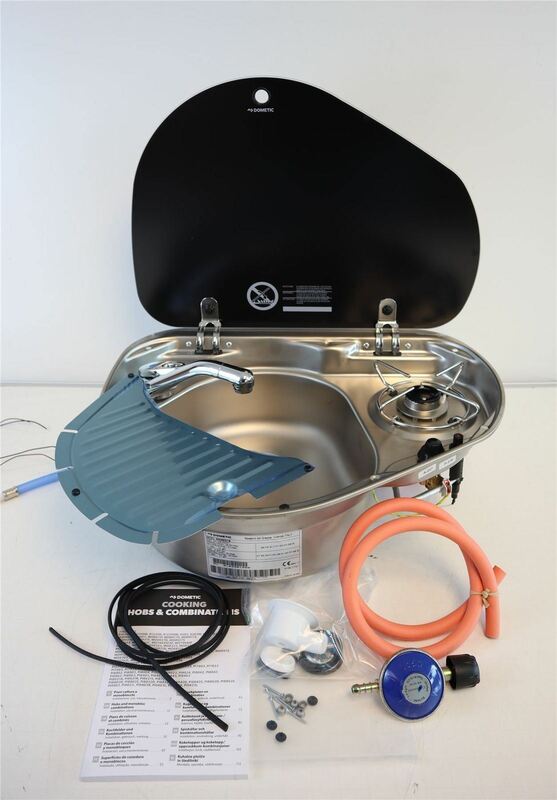 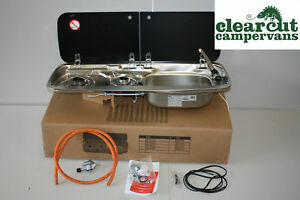 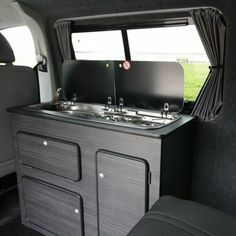 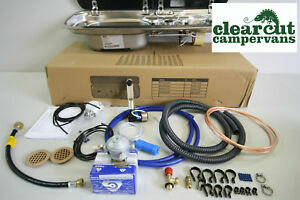 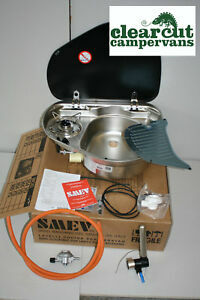 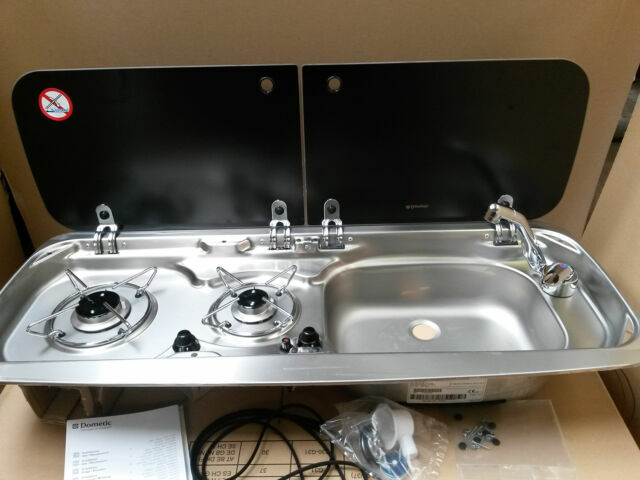 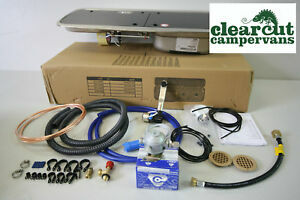 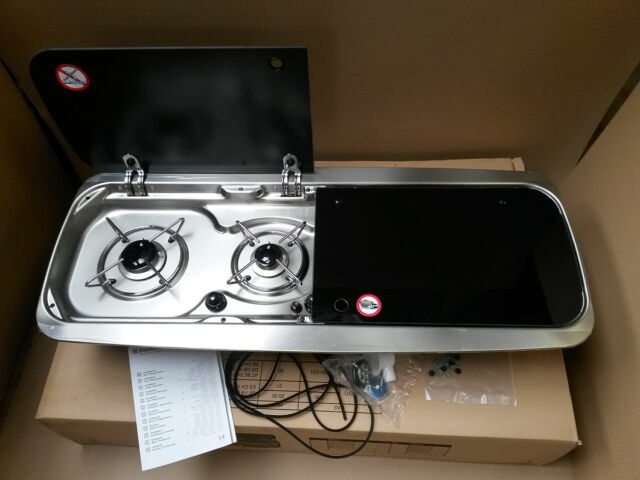 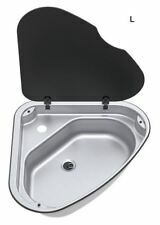 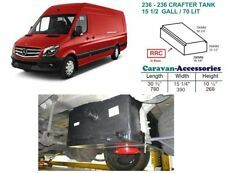 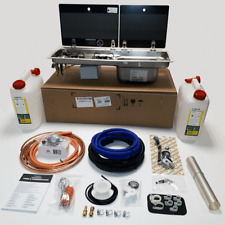 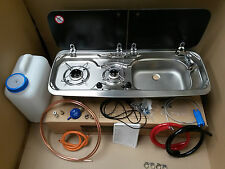 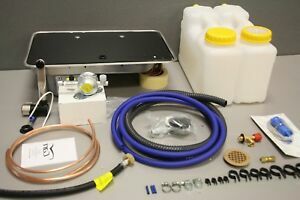 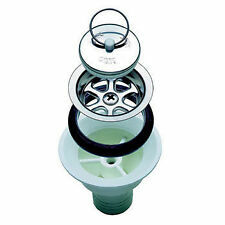 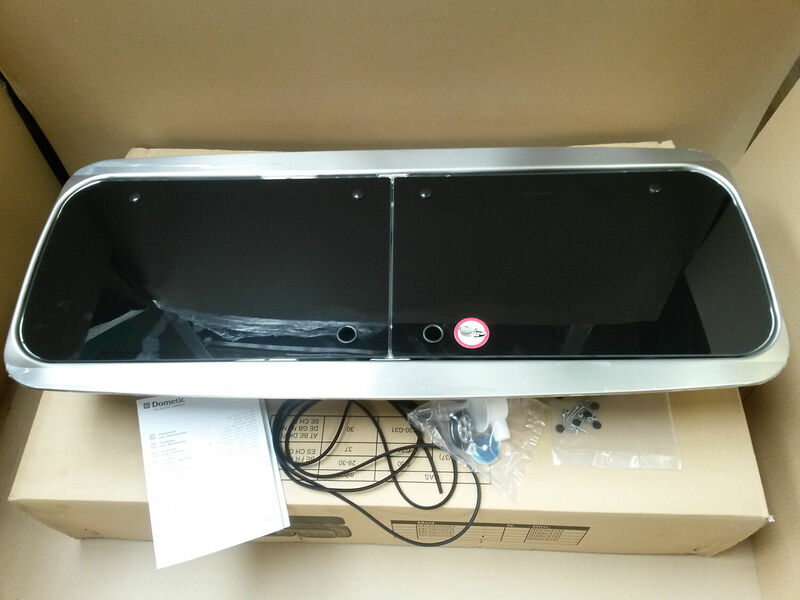 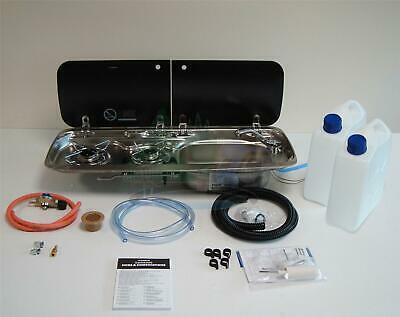 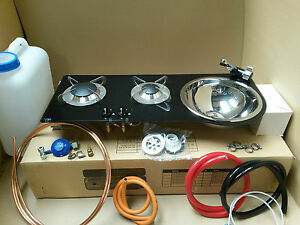 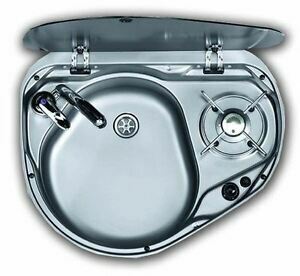 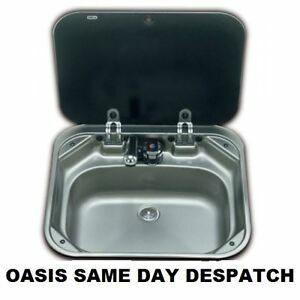 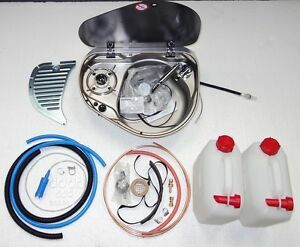 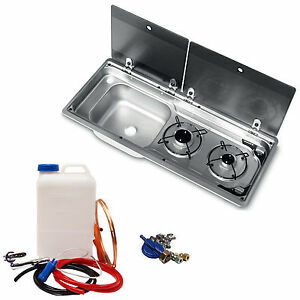 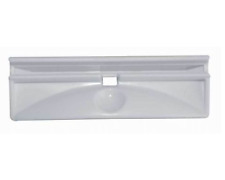 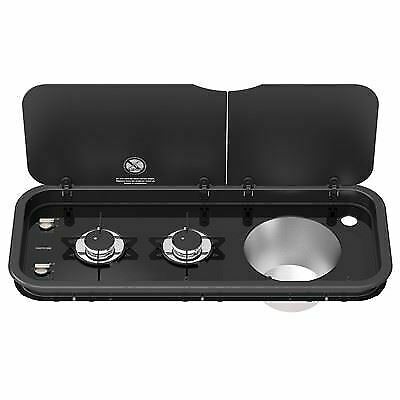 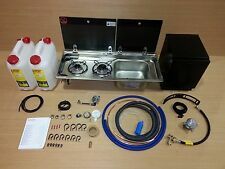 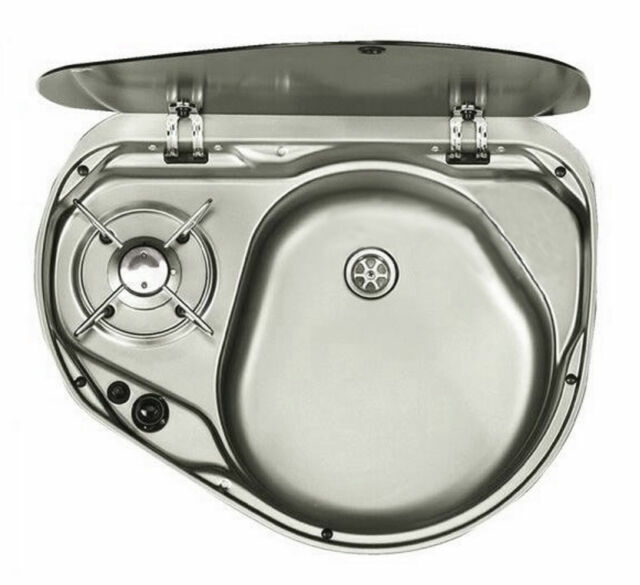 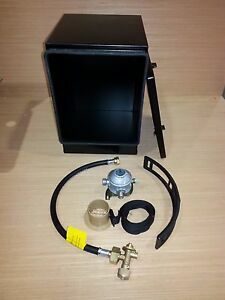 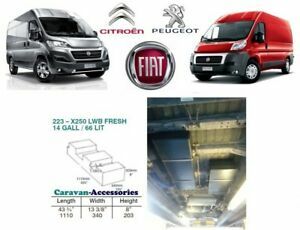 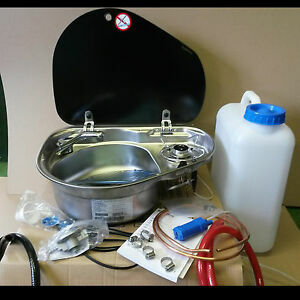 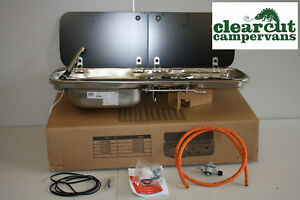 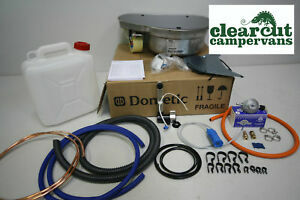 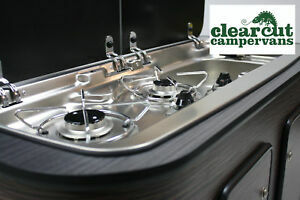 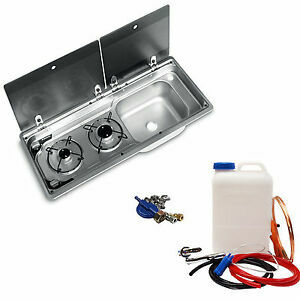 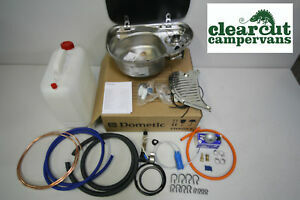 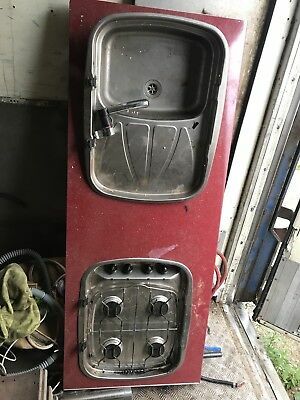 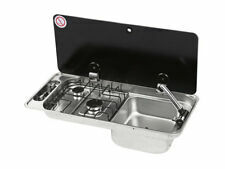 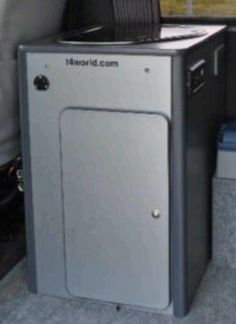 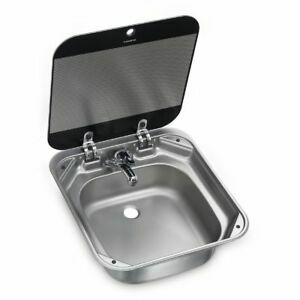 Smev 8821 Campervan Caravan and Motorhome Smev Hob, Sink with Drainer and Tap. 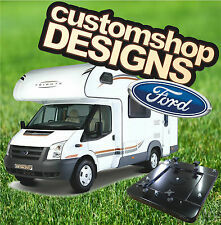 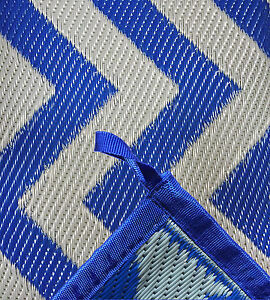 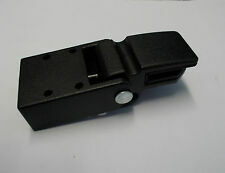 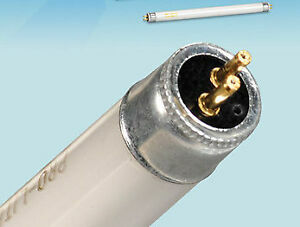 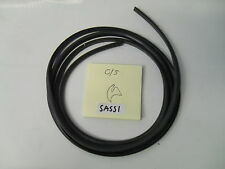 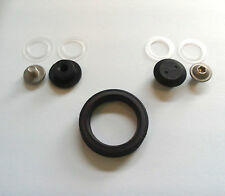 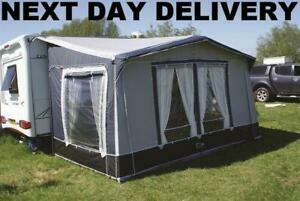 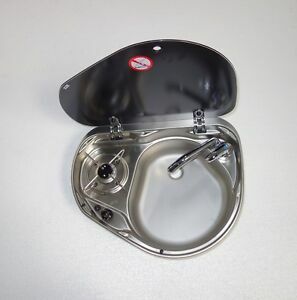 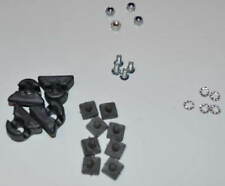 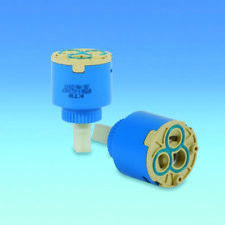 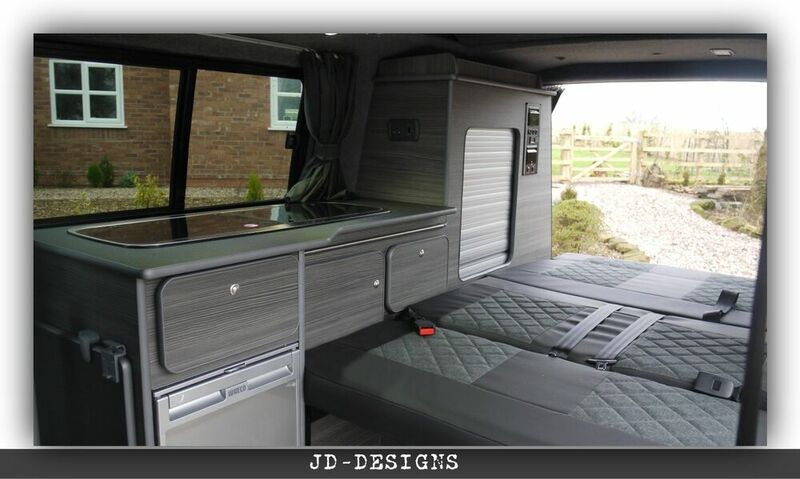 We offer combined postage on all our products. 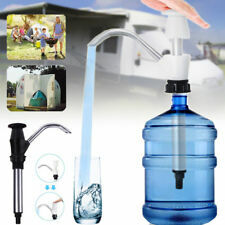 Just request combined postage at checkout.